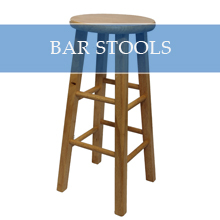 AT ALL SEASON & HANK PARKER'S PARTY & TENT RENTAL, WE ALWAYS HAVE SEATING FOR YOU. 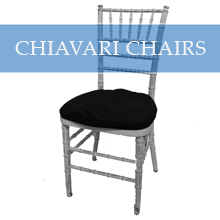 Our Buffalo, New York location carries the largest inventory of chairs in Upstate New York. 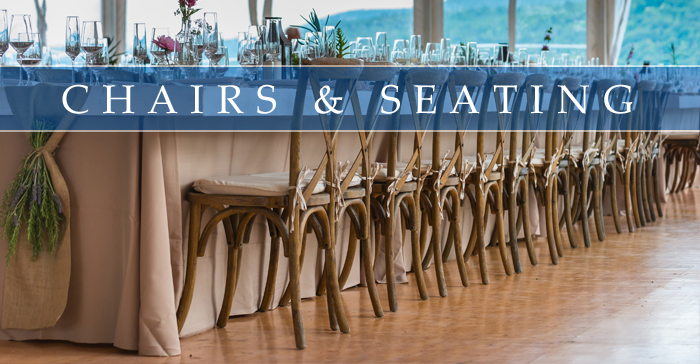 From basic black or white folding chairs, to more elegant and formal chiavari chairs and the fashionable new ghost chair, All Season & Hank Parker's Party & Tent Rental has everything you need for an event. 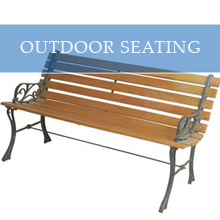 We also offer outdoor seating including bleachers or park benches to go with our table and chair rentals. 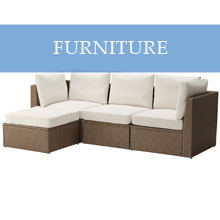 For intricate events, we have classic furniture, including a variety of sofas. 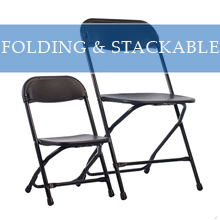 If you need stackable chairs in a myriad of colors, or specialty chairs, we have everything you need. 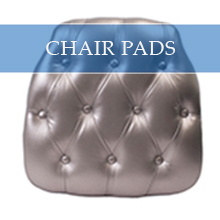 You can even customize your chair pad to match your linen color and style! 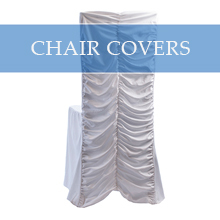 If you need wedding chair rentals, contact All Season & Hank Parker's Party & Tent Rental. 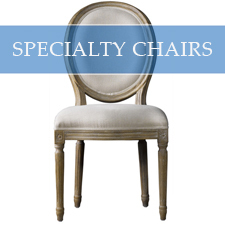 Click on our chair categories below and add to your cart. You can also call or visit our showrooms.